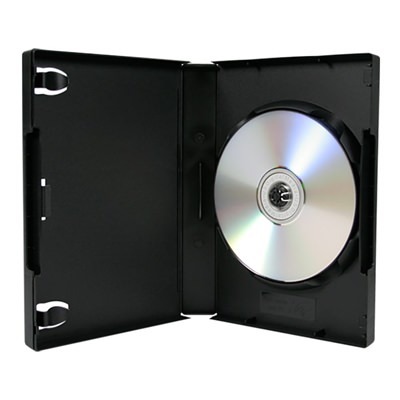 For optimal storage efficiency, check out this 1” stacker DVD case! 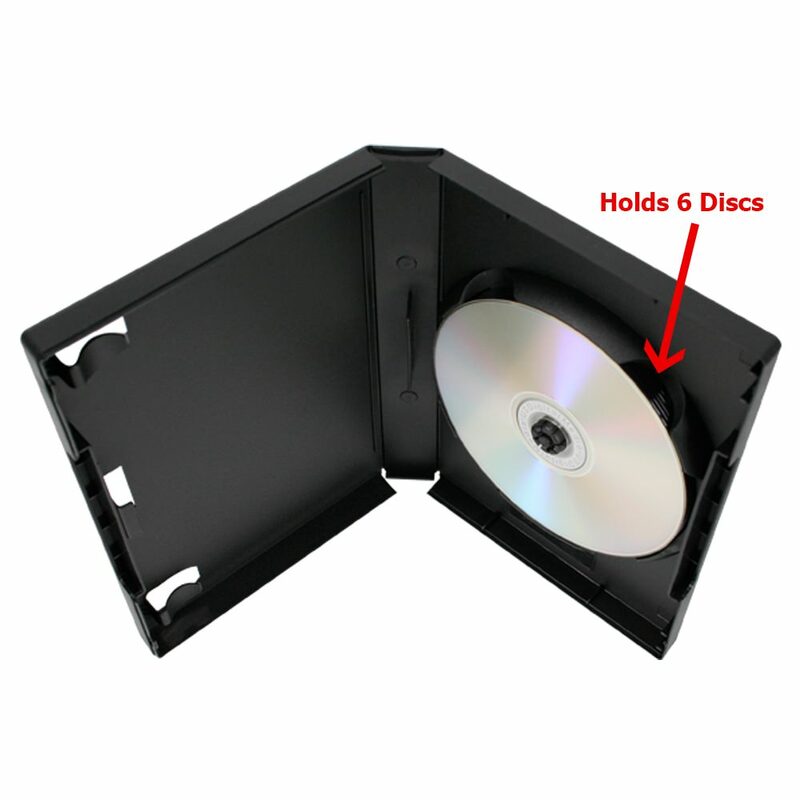 Stack multiple DVD discs via an extended center hub, allowing you to safely store and protect up to 6 discs at a time. Inner clips hold custom printed inserts or booklets and a clear plastic exterior overlay houses printed entrapments. This case’s compact design saves desk space while its easy to use features make this a great option for all buyers. Affordably protect and package your large DVD project today! The US Digital Media Stacker case has changed the way we think about media storage. Its innovative design allows the case to store up to 6 discs via a center hub. This hub stacks the discs on top of each other. 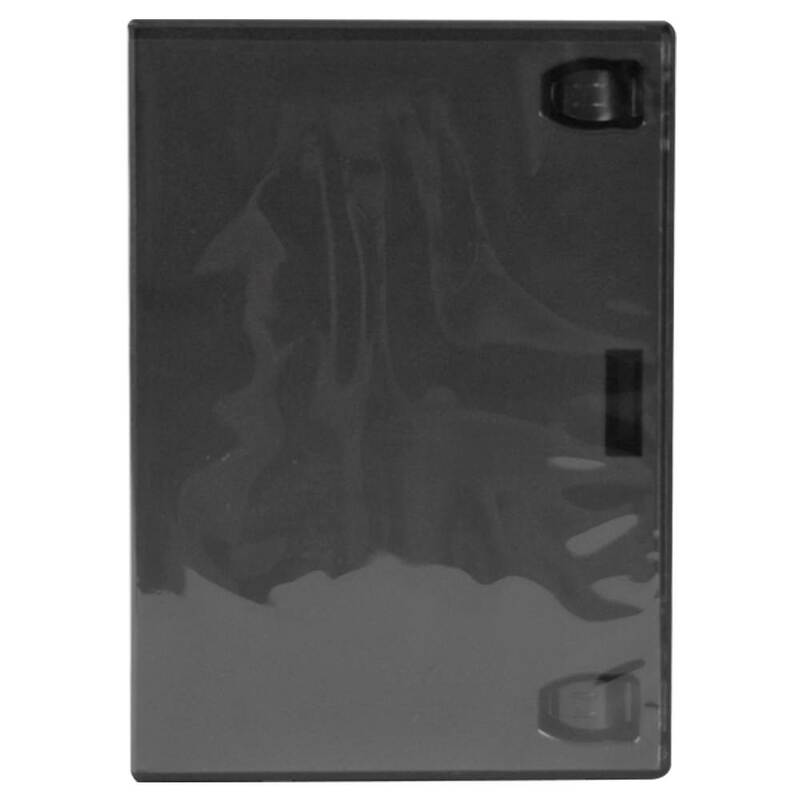 Each Stacker case also has inner clips for holding custom printed inserts or booklets. Each case includes a clear overlay on the outside for adding printable DVD case inserts from the top or bottom.